Is greasy take-out your dieting downfall? Put down that phone and start whipping up fresh, delicious, and WW-friendly versions of your favorite Chinese dishes at home. A quick way to turn leftover brown rice into a delicious meal or side dish! 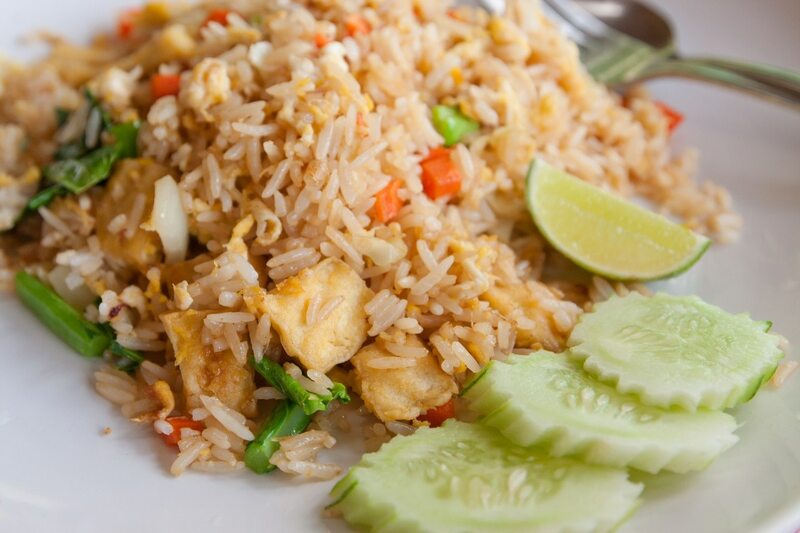 This chicken fried rice recipe is just 4 SmartPoints per serving. See recipe details. 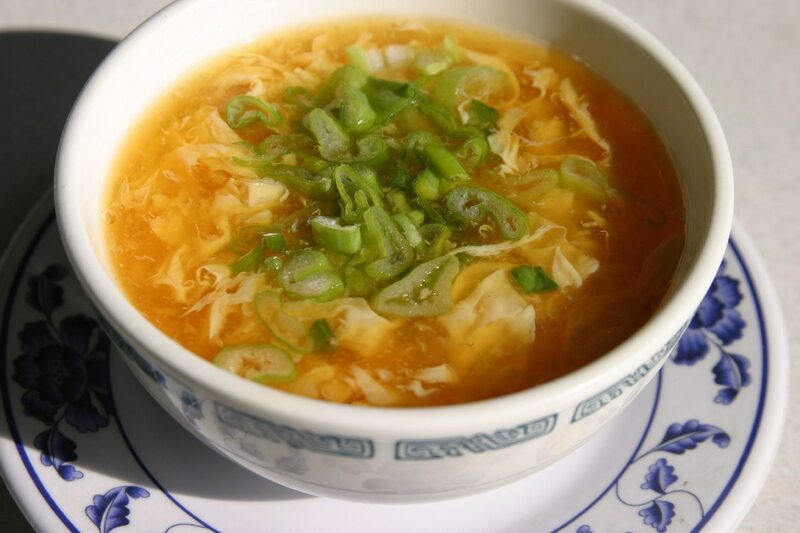 Whether it’s a first course or a main dish, this Chinese restaurant staple is a breeze. At just 3 SmartPoints, it only takes about 10 minutes to prepare! See recipe details. 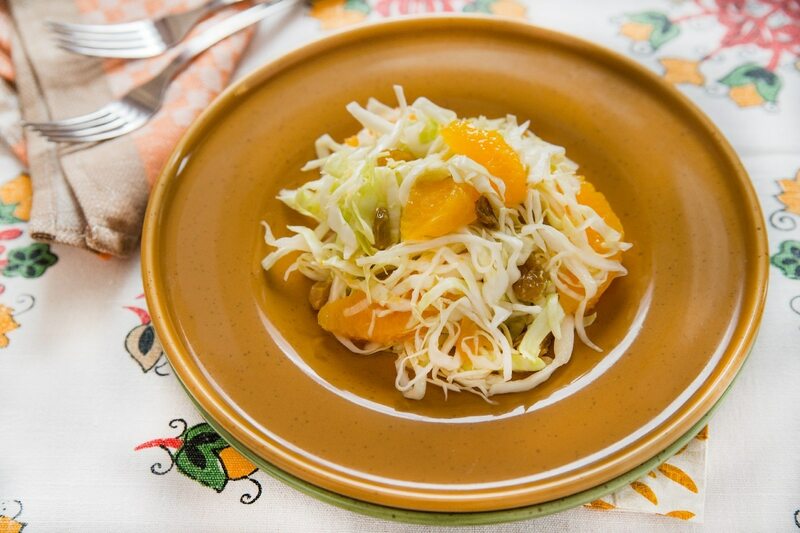 Mandarin oranges brighten this fresh slaw salad which is only 4 SmartPoints. See recipe details. 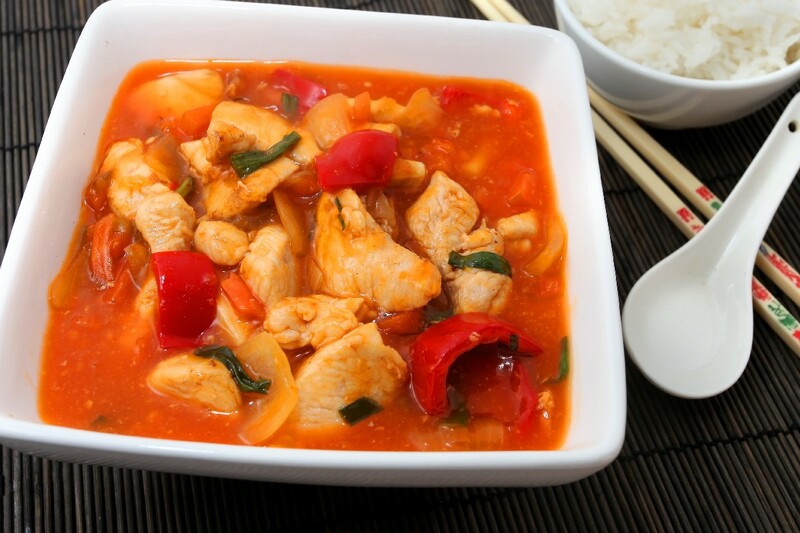 Just a few simple ingredients combine to make this tangy sauce. 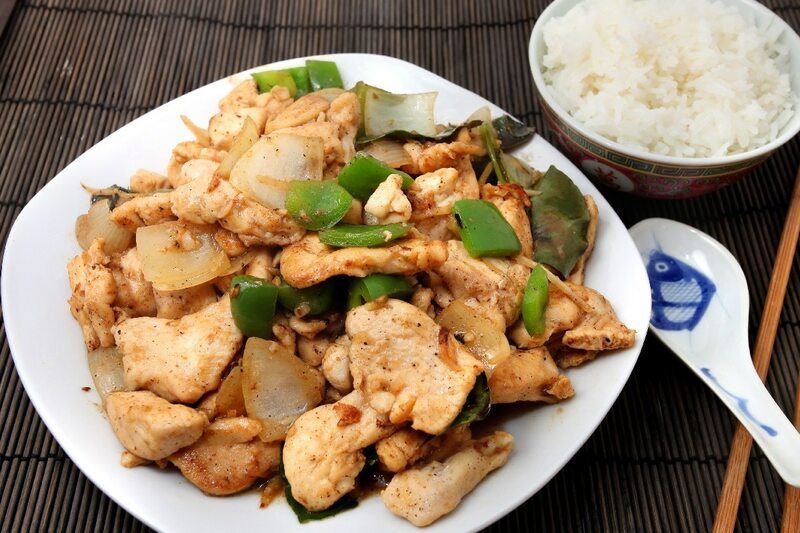 Add pork and you’ve got a Chinese inspired meal that comes to 10 SmartPoints. See recipe details. By substituting Splenda for sugar, this smart recipe cuts back on calories, but not on flavor. Only 7 SmartPoints – rice included! See recipe details. 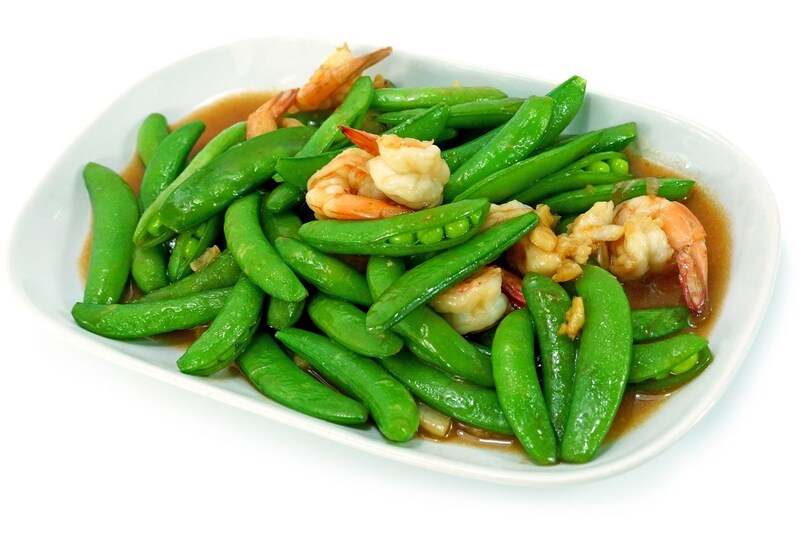 Lots of fresh sugar snap peas pair perfectly with shrimp and spices to make this divine dish that clocks in at only 4 SmartPoints. See recipe details. 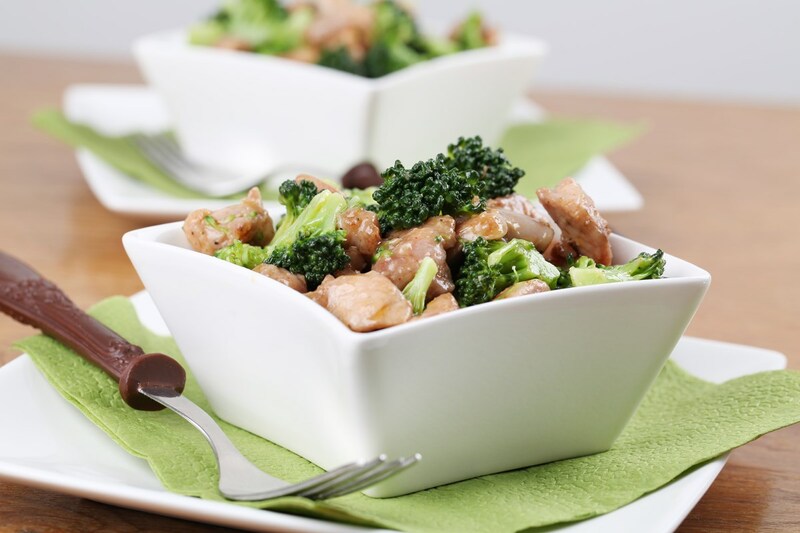 Everyone knows that chicken and broccoli are a match made in Chinese food heaven. 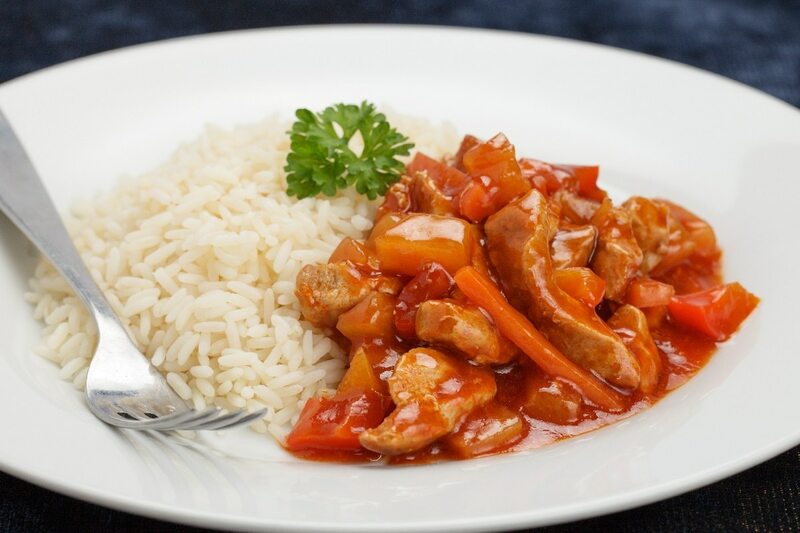 Make this tangy dish at home and stay on track with only 5 SmartPoints. See recipe details. 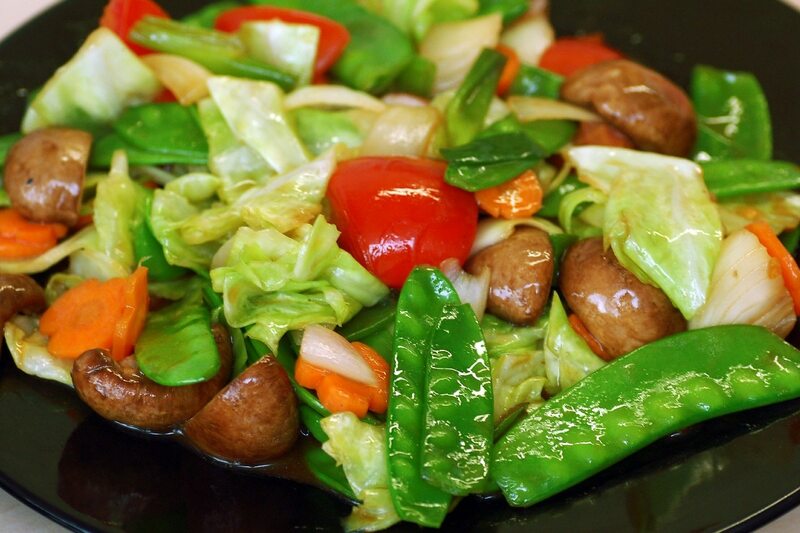 Bok choy, bell peppers, carrots, and a myriad of other vegetable come together in this vibrant, healthy dish. A hearty serving is just 1 SmartPoint! See recipe details. 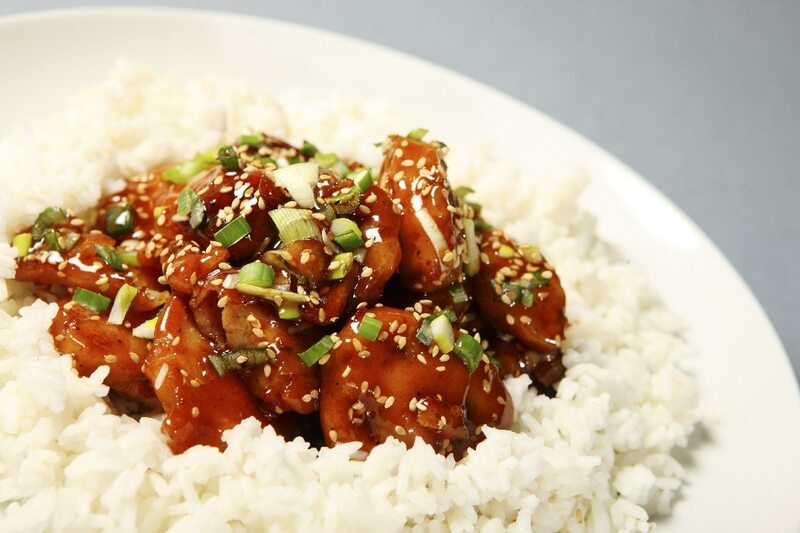 Sticky, nutty sesame chicken is a Chinese-food favorite. Wonderfully complex spices come together to make this meal a real treat! Only 4 SmartPoints. See recipe details. 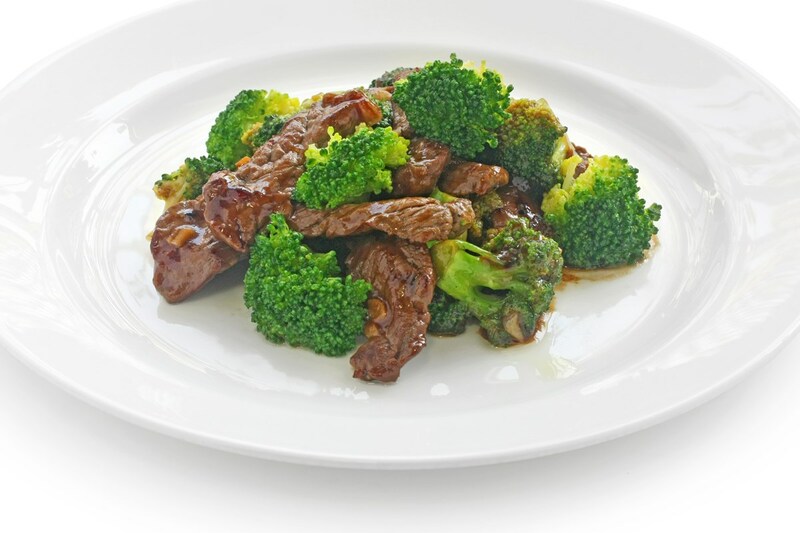 Sirloin steak and fresh broccoli combine in this low-effort, high-impact main course. Only 4 SmartPoints! See recipe details. Let your slow cooker do the work for you when you prepare this tender, sweet, and tangy recipe that’s just 7 SmartPoints per serving. See recipe details. 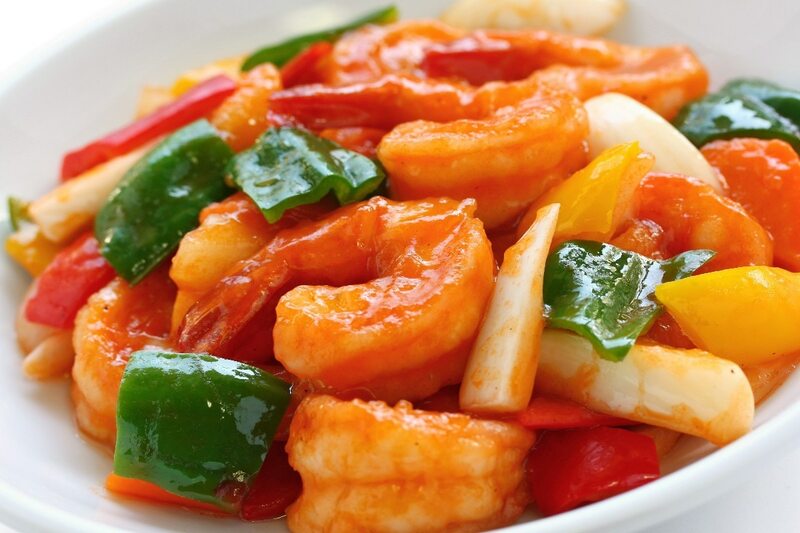 Take-out style shrimp and vegetables with just the right amount of heat make for a fun dish that’s just 7 SmartPoints per serving. See recipe details.